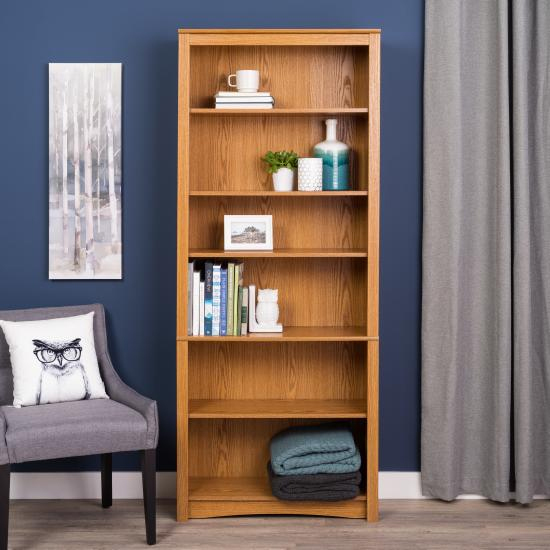 More on the Prepac 6-Shelf Bookcase (Oak) ODL-3277-K below. 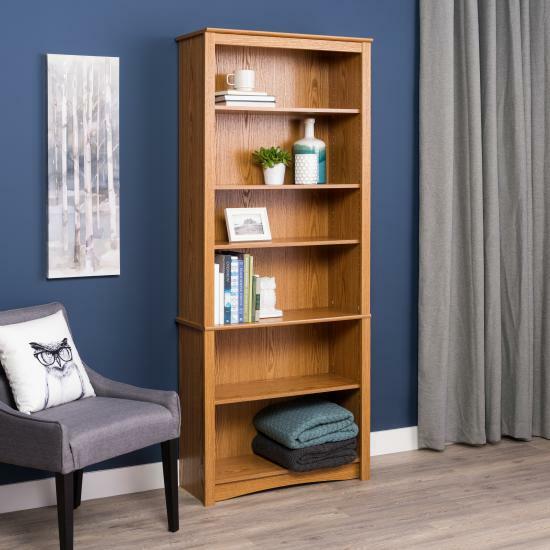 A fantastic addition to any study, office, bed- or living-room, Prepac's bookcases are available in 2-, 4- and 6-shelf units.Six shelves serve to organize books, picture frames, decorative accents and more. 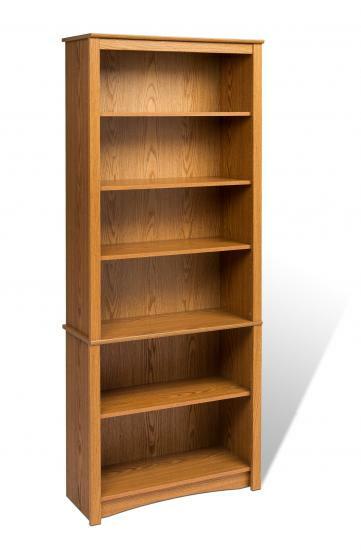 Group it with others to create a library wall for even more storage.